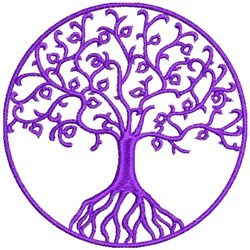 A beautiful tree of life is great on a nature project. 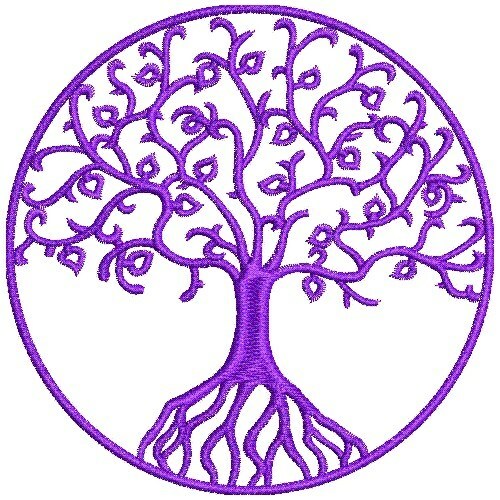 EStitch is happy to present Tree Of Life machine embroidery design which has 12236 stitches and is [101.60 mm x 101.60 mm] large. If you would like to view more embroidery patterns please search on our embroidery designs page.